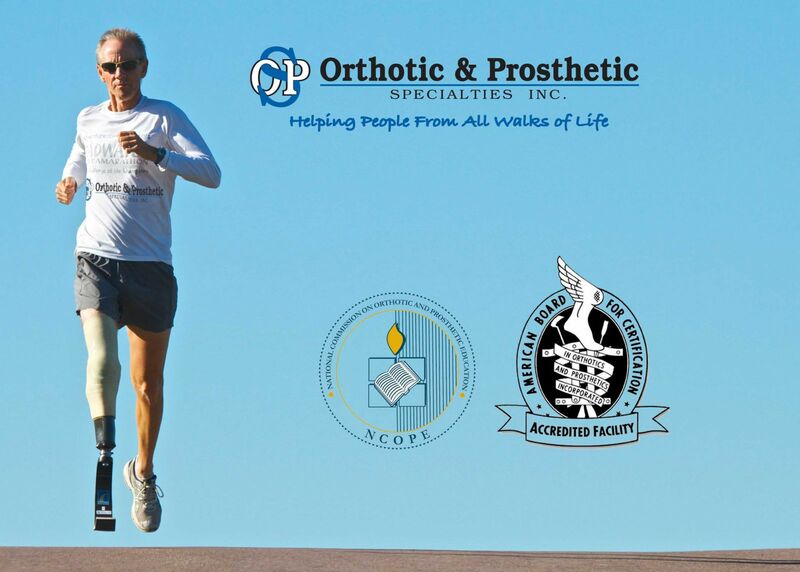 Orthotic & Prosthetic Specialties, Inc. is a group of medical professionals involved in the treatment of diabetes, stroke, spinal fractures, scoliosis, amputation, plagio/brachycephaly, and neuromuscular disorders. By being focused on the latest technologies the world has to offer, O&P Specialties achieves quality, value and most importantly patient satisfaction. Kelsey joined the team at O&P Specialties in October 2018, after deciding to return to the midwest to be closer to her extended family. She earned her undergraduate degree in kinesiology from Westmont College in Southern California where she was raised, and her Masters in Prosthetics and Orthotics from the University of Washington in Seattle. After her residencies in Iowa and Maryland, she was certified in orthotics and prosthetics in 2017. Her primary interests are lower extremity orthotics, gait analysis, and scoliosis. Kelsey most enjoys being a part of a patient's journey towards walking again, and the field of prosthetics and orthotics has been a perfect avenue for her to help people in this way. Orthotic & Prosthetic Specialties is proud to announce the addition of the Omega scanning system to better serve our pediatric cranial helmet patients. The Omega scanner is a non contact, non laser, 3-D image capture system that accurately and quickly makes a 3-D model of a patients cranium. From the comfort of a parent's lap a scan can be obtained. There is no need to confine your child to capture a 3-D model of their head.